SAN FRANCISCO (KRON) - - Horror fans get your popcorn ready! 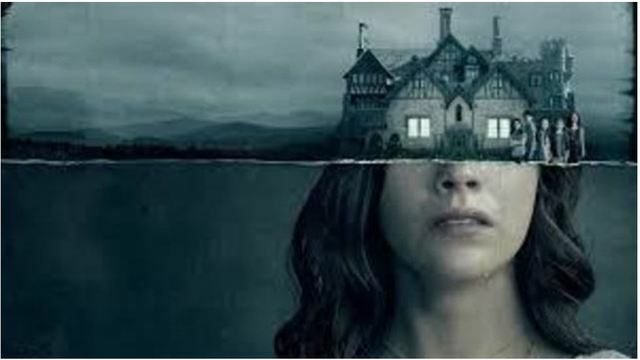 Netflix announced on Thursday it has renewed its hit horror series, "The Haunting of Hill House" for a second season! 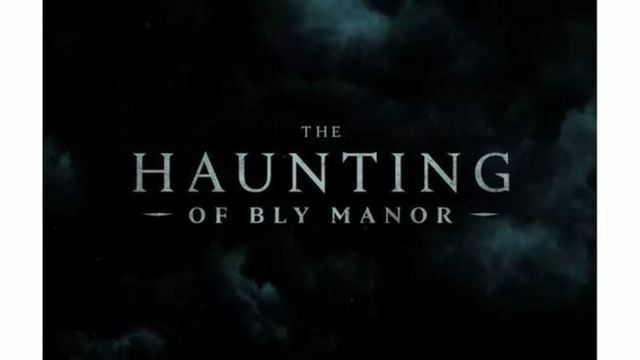 The new season, called "The Haunting of Bly Manor," will premiere sometime in 2020. You can expect a new story and new characters. Mike Flanagan, the series' director, has signed a multi-year TV deal with Netflix, according to officials. If you aren't familiar with the show, the first season followed the Crain family and how their childhood home continues to haunt them for decades.